We recently introduced workflow templates within marketing automation to help you get started quickly and save you time. You can find nine categories of templates that include scenarios like automated welcome messages for lead qualifying and abandoned cart reminders for sales promotions. If you’ve followed us for a while, you might have noticed that we often work with industry experts to bring you the most useful marketing knowledge, helping you create more successful campaigns. Today, we are excited to announce our first partnership with a marketing expert for our marketing automation templates. Talia Wolf, CEO of the conversion optimization agency Uplift, worked with us to create two custom workflow templates for you. The template is based on the assumption that you are already scoring your contacts based on their engagement with your messages. Once they reach a certain score within a given time period, they are automatically assigned a tag to help you identify those leads who you deem as “qualified” or “warm”. 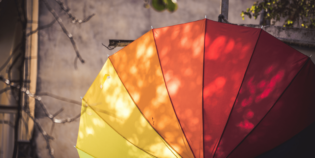 Helpful hint: the term “qualified” or “warm” is often used to refer to leads who you determine as being ready to receive more sales-focused content. This template takes your efforts from the first template a step further. Based on the tag applied to the qualified leads, they automatically enter this template and are sent an invitation for a demo of your service. Additionally, this workflow has a branch dedicated to direct demo requests. During the webinar with Talia, she discussed the idea of having a dedicated landing page or form specific to demo requests. The right branch of the template is based on the assumption that someone signs up specifically for a demo and automates the confirmation of their request. Both branches lead into a CRM pipeline specific to the sales process for this product or service. Tag contacts based on score. Invite contacts to a demo. We first introduced these workflow templates during a recent webinar with Talia, titled “Increase sales with customer-centric conversion optimization.” Click here if you’d like to watch a recording of the webinar. 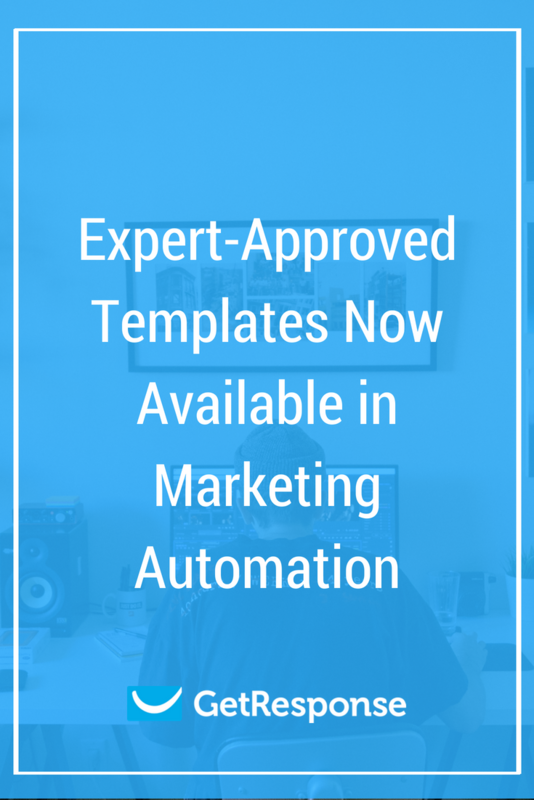 In time, we will be adding more marketing-expert approved templates to the gallery, so stay tuned for more. Meanwhile, have you already used our workflow templates? What are your thoughts? Please share them with us in the comments.